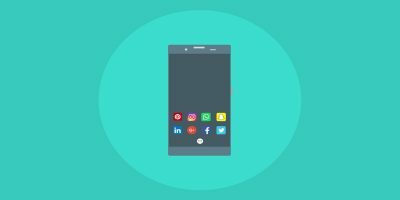 The boot animation on Google’s newer Pixel devices has been getting a lot of attention. Here is how you can get the Pixel boot animation on your phone. So you finally took the plunge and rooted your Android device, what’s next? Check out our top picks of the best apps for rooted Android devices. 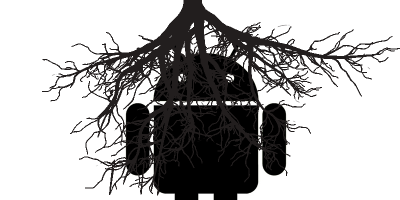 Have a rooted Android device and looking for some good root tools? Look no further! Here are the best utility apps for rooted Android devices. If you’ve forgotten your WiFi password but have previously used it on your Android device, here’s how you can use your device to retrieve WiFi passwords. There are a bunch of things common in the people who have rooted their devices. These are the things you will probably do after you have rooted your phone. The great thing about rooting your Android phone is you can change your boot animation with something of your choice. Here’s how you can go about doing it. Like Windows PC, your new Android device also comes with bloatware. Here is a solution to remove bloatware from Android device and free-up some disk space. If you bought a 2nd hand smartphone and you have no clue whether it is rooted or not, here is a way for you to check if your Android phone is rooted. If you are looking for a way to backup your Android app data without rooting your phone, this Carbon app could be the one for you.